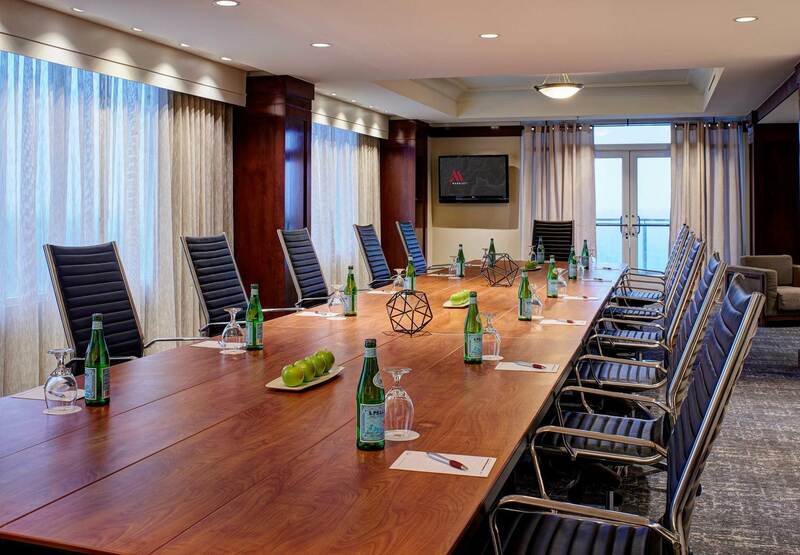 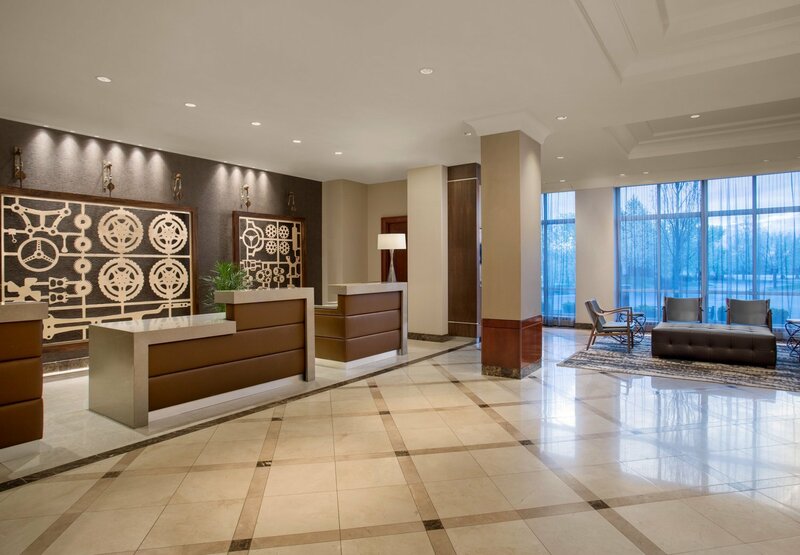 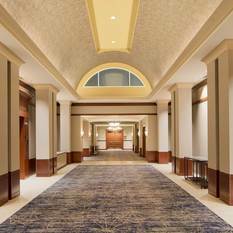 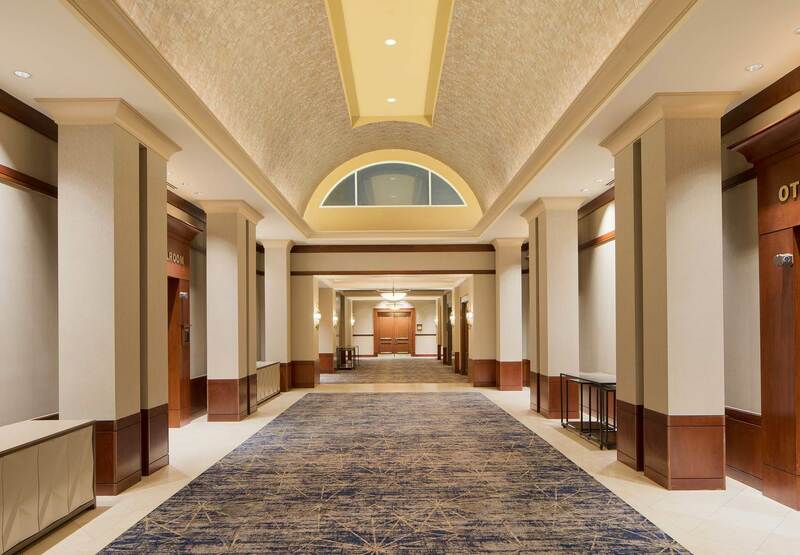 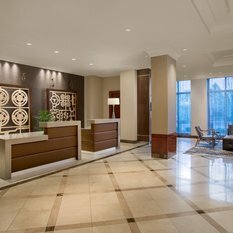 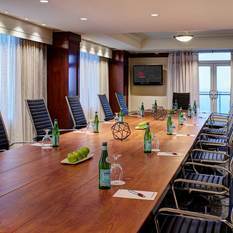 Newly Renovated Lobby, Meeting space and brand New Restaurant 'Woodward's'. 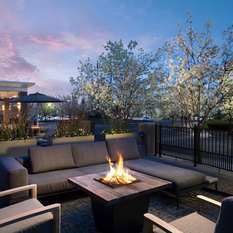 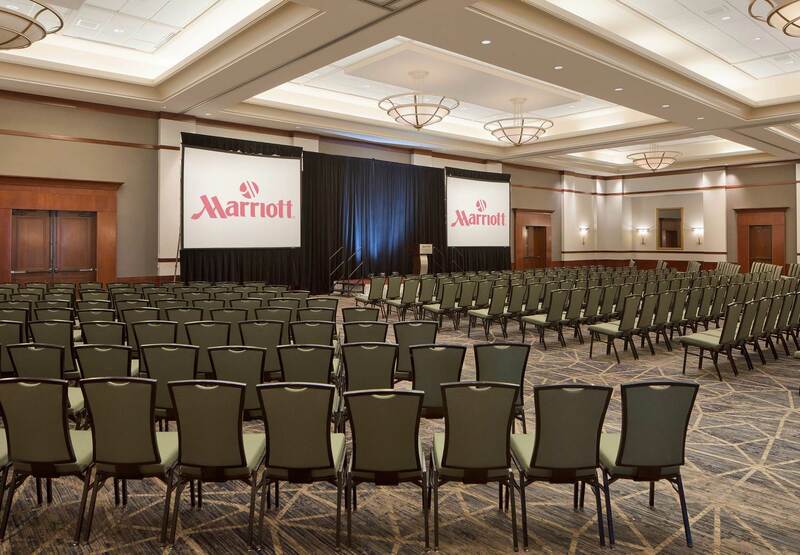 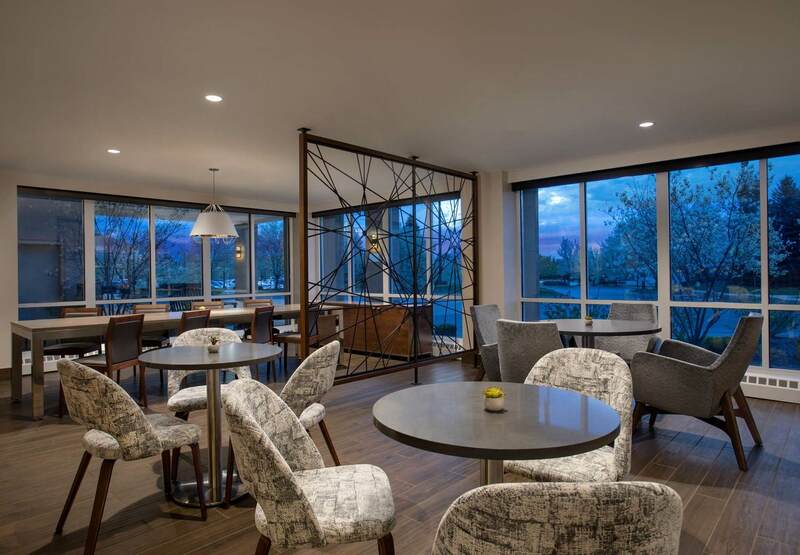 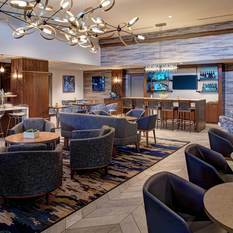 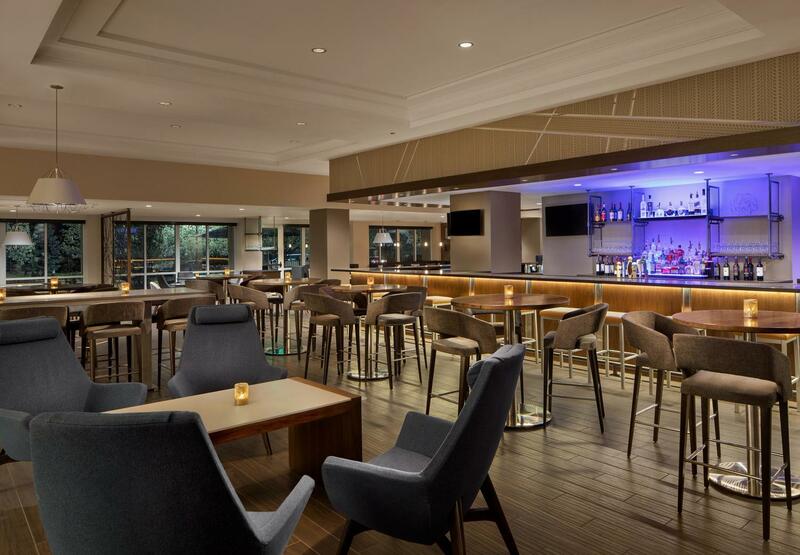 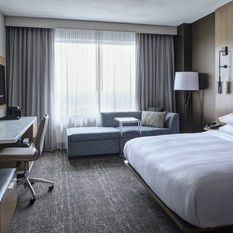 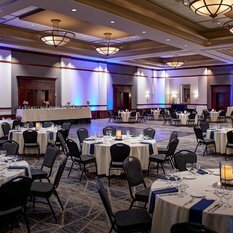 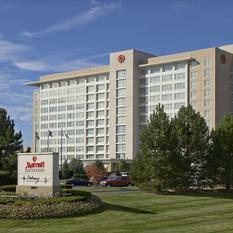 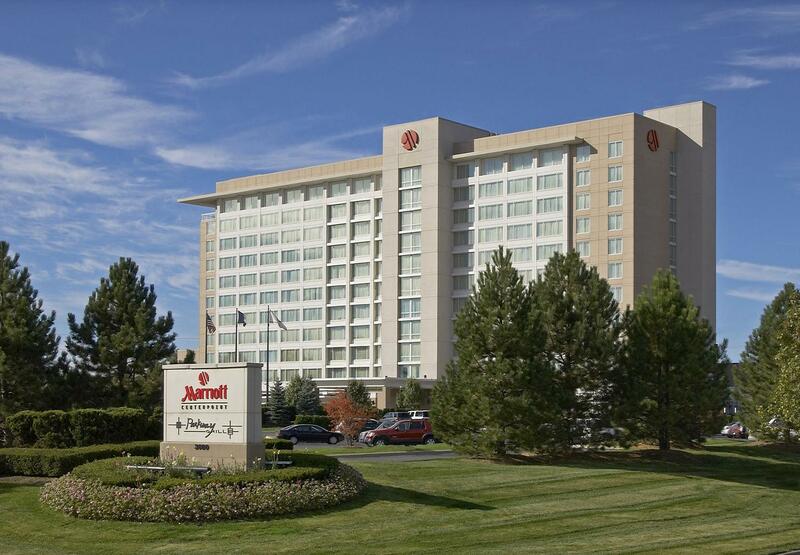 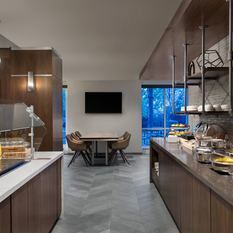 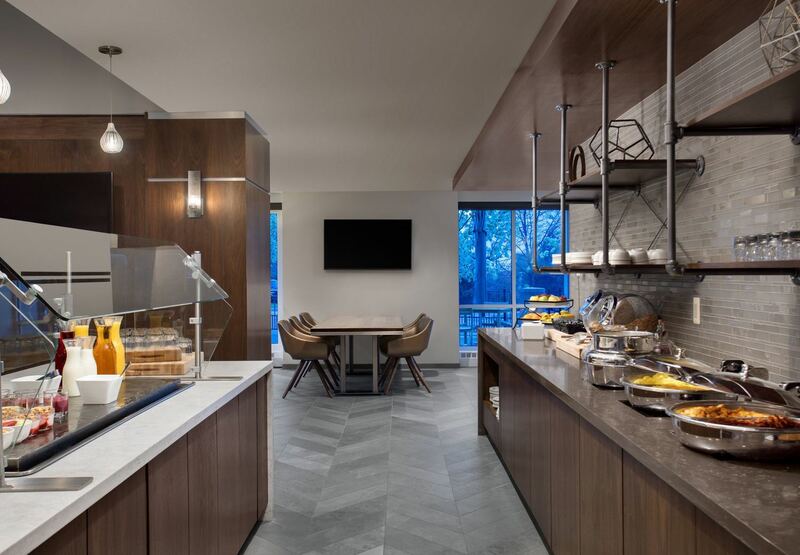 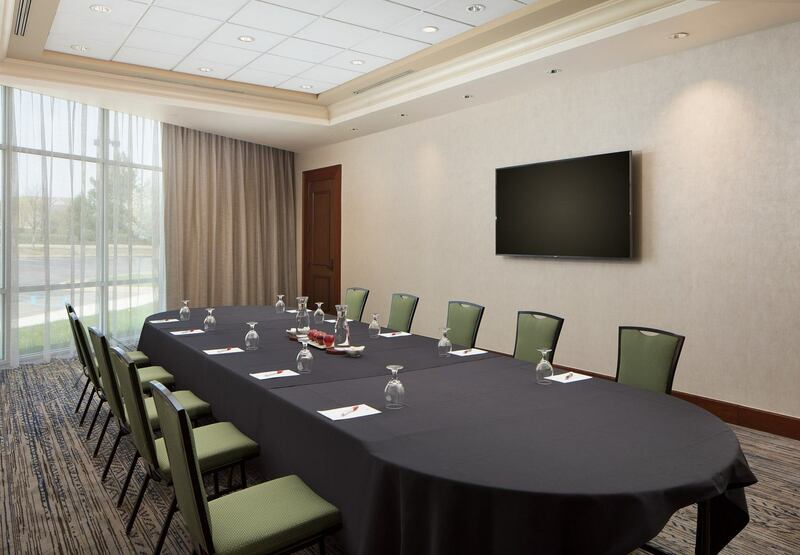 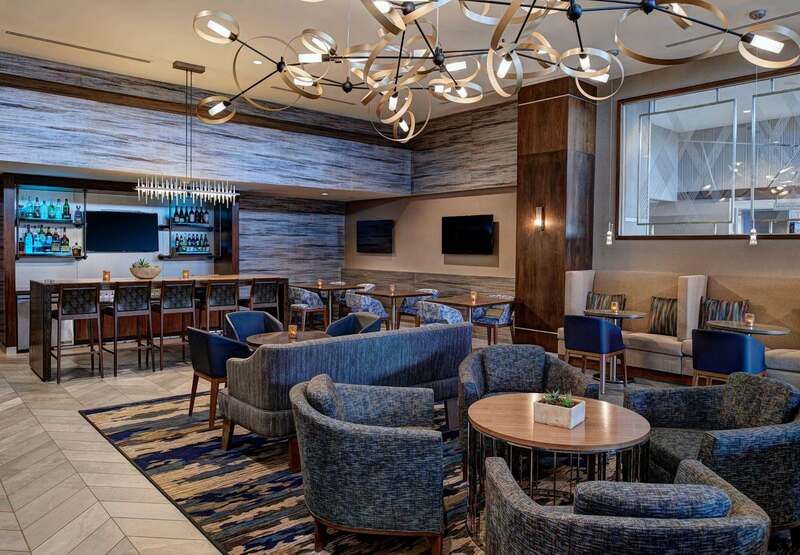 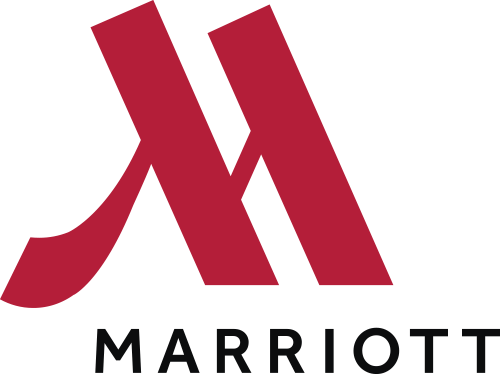 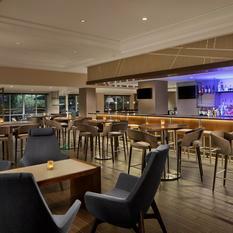 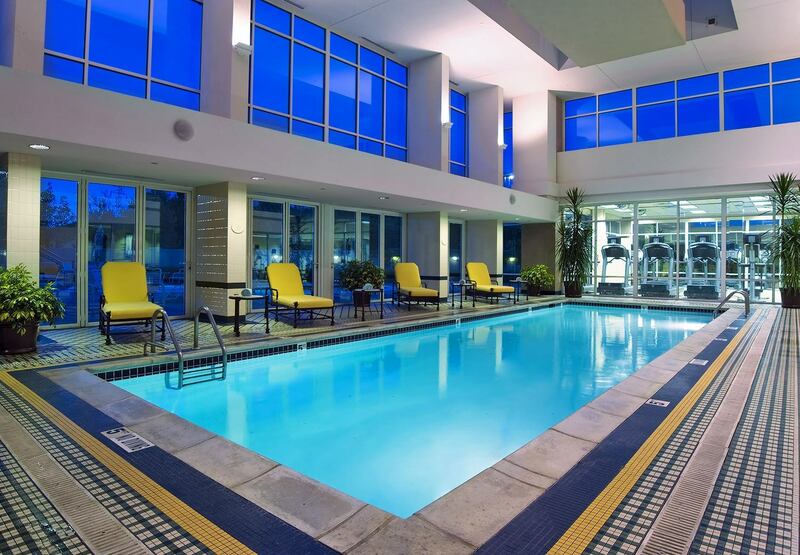 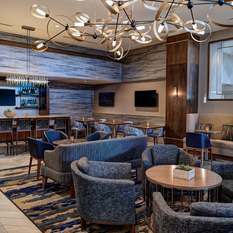 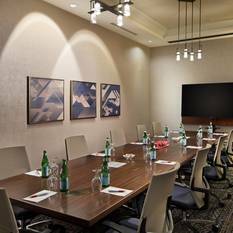 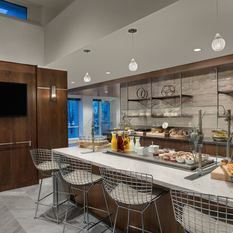 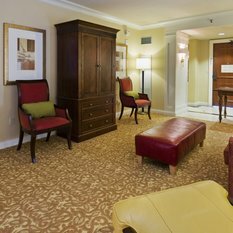 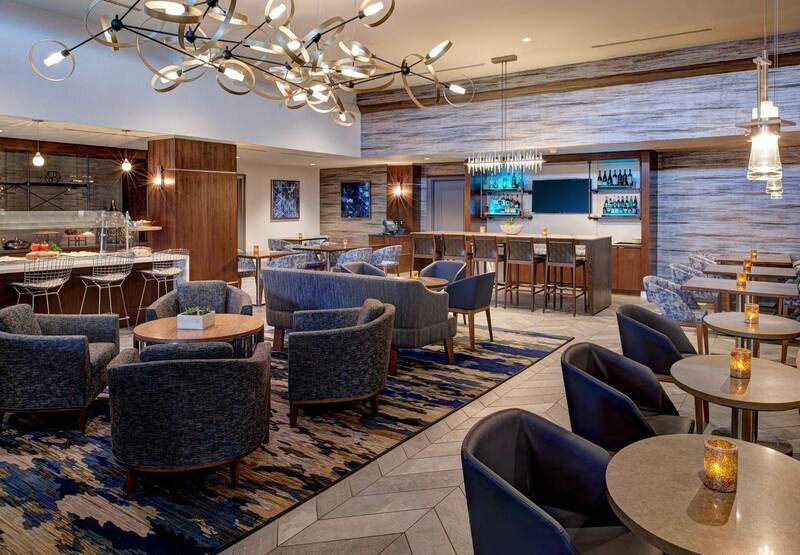 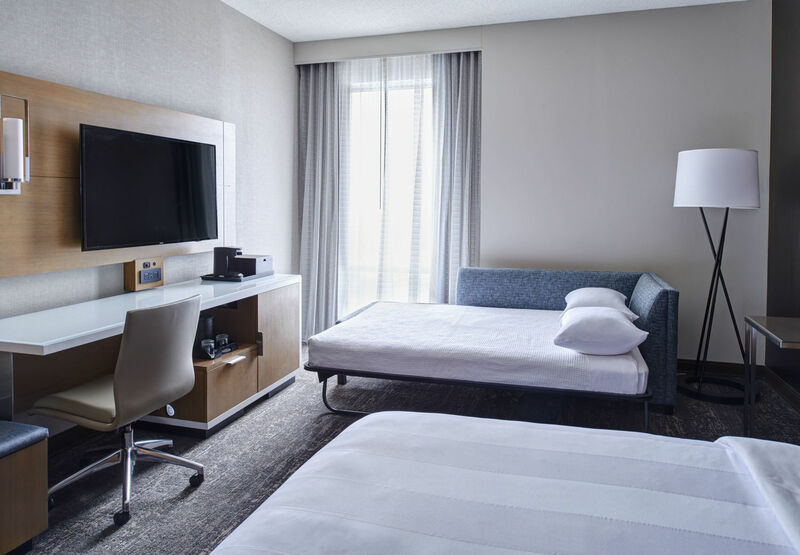 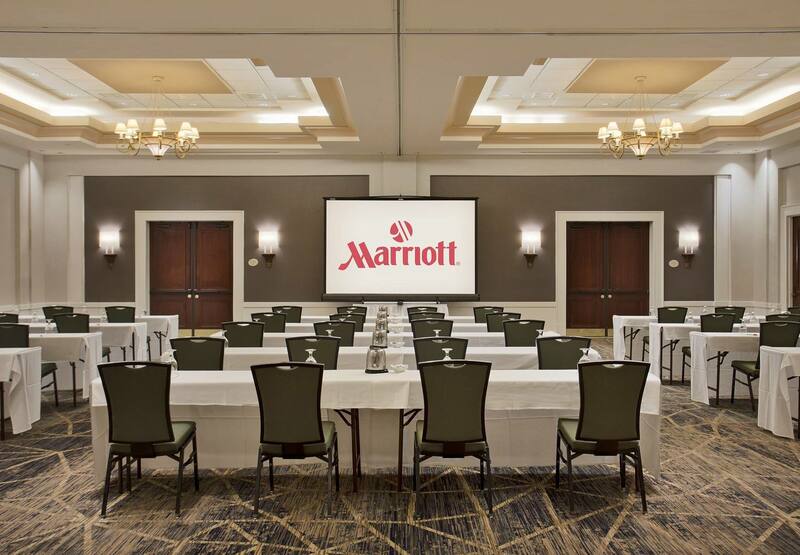 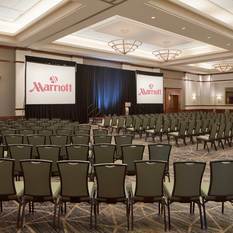 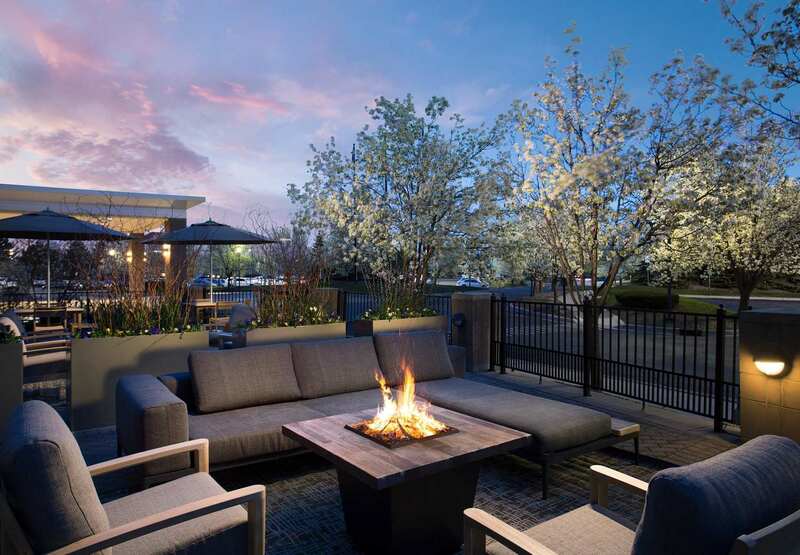 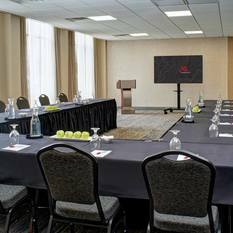 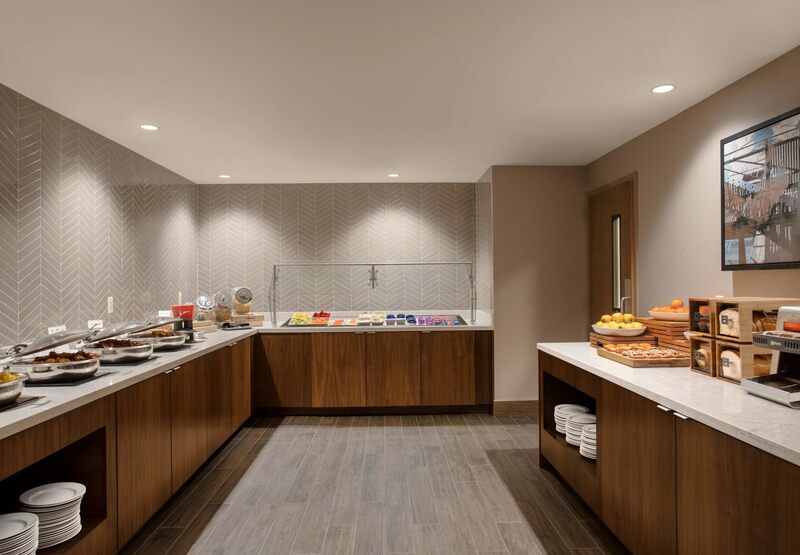 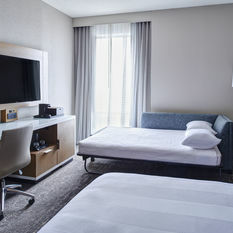 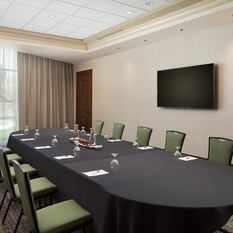 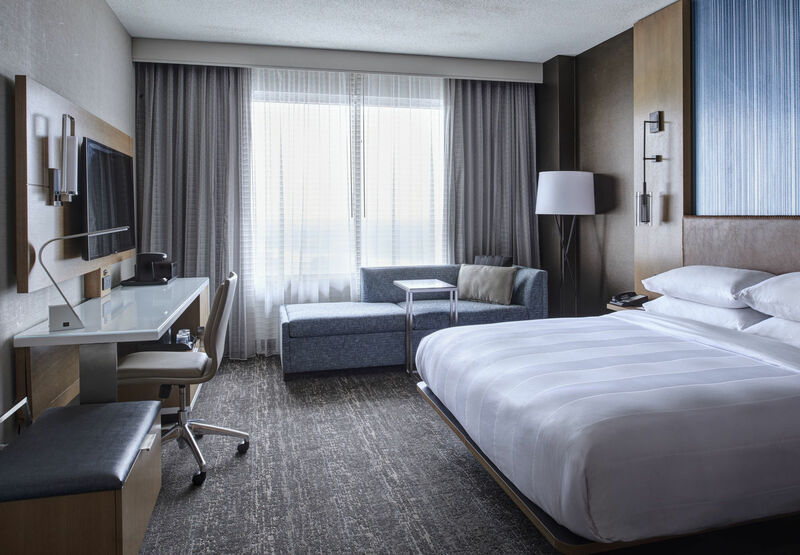 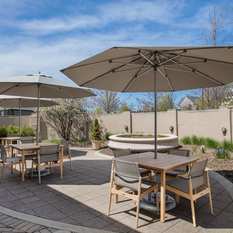 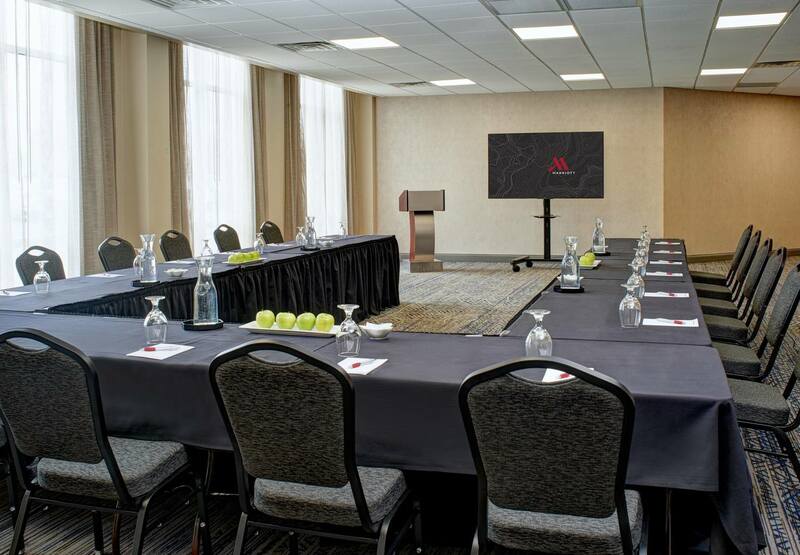 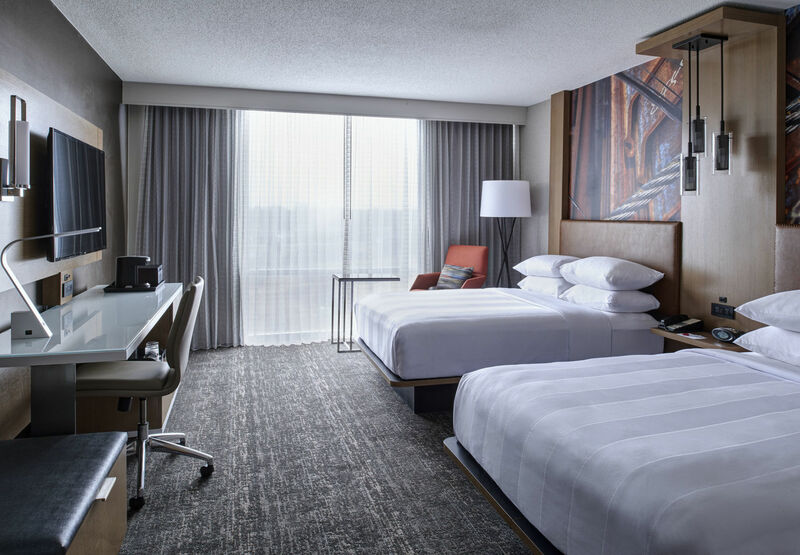 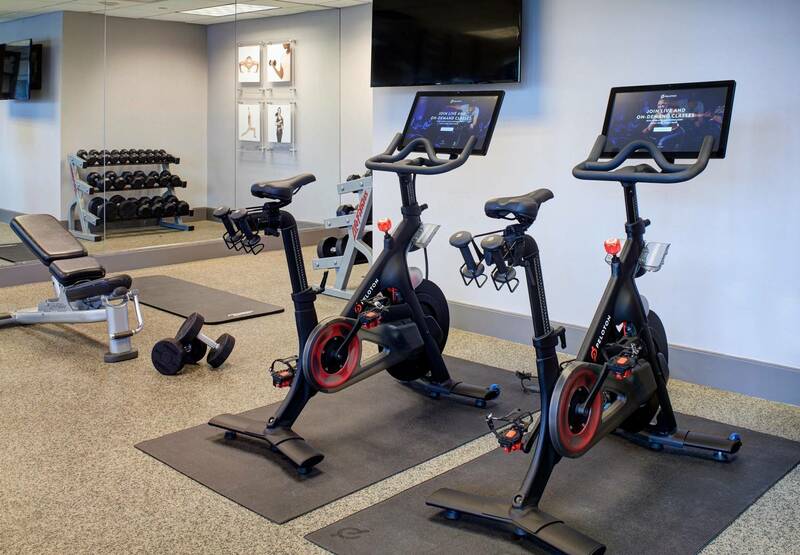 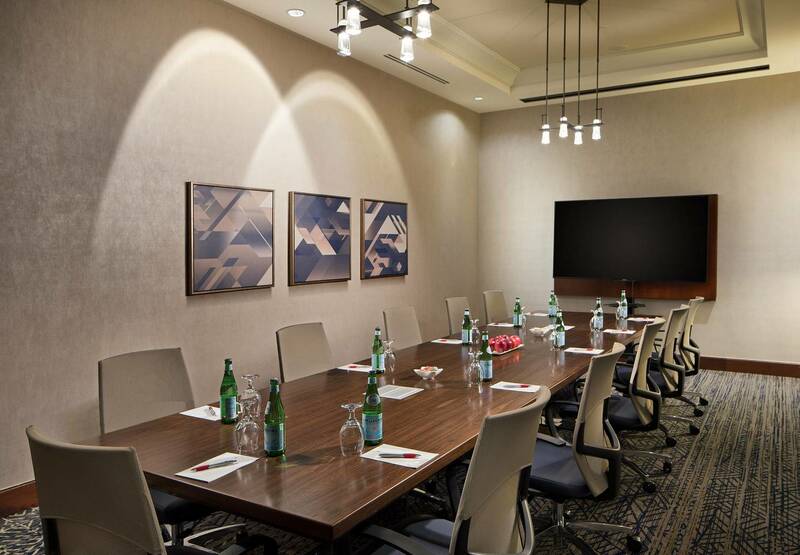 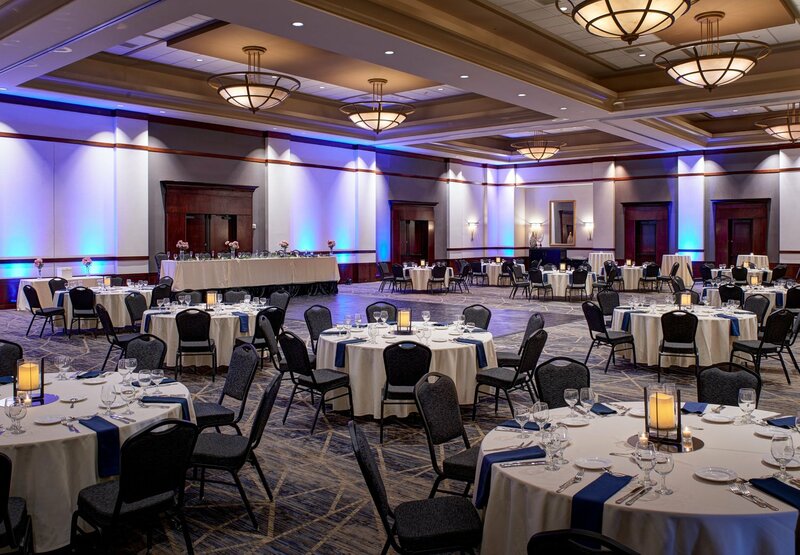 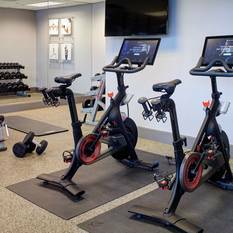 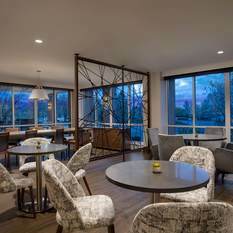 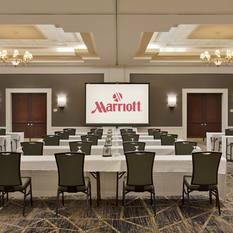 Travelers will experience Comfort, convenience and contemporary style at the Auburn Hills Marriott Pontiac. 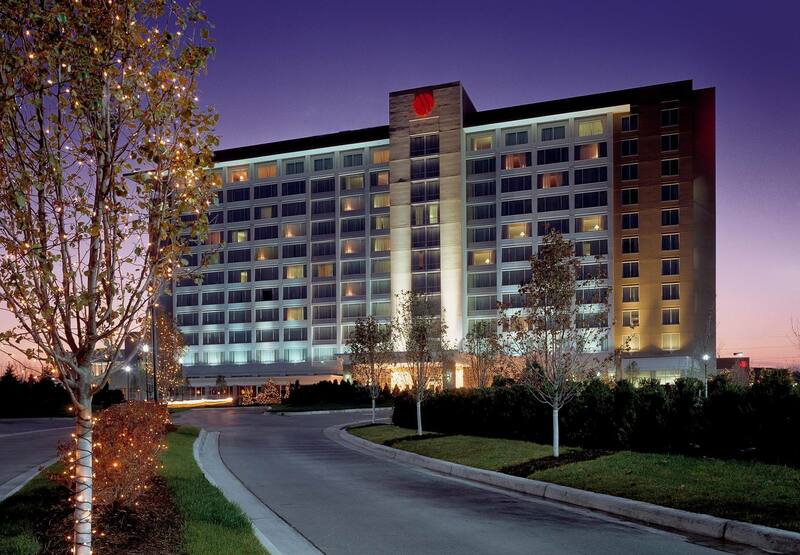 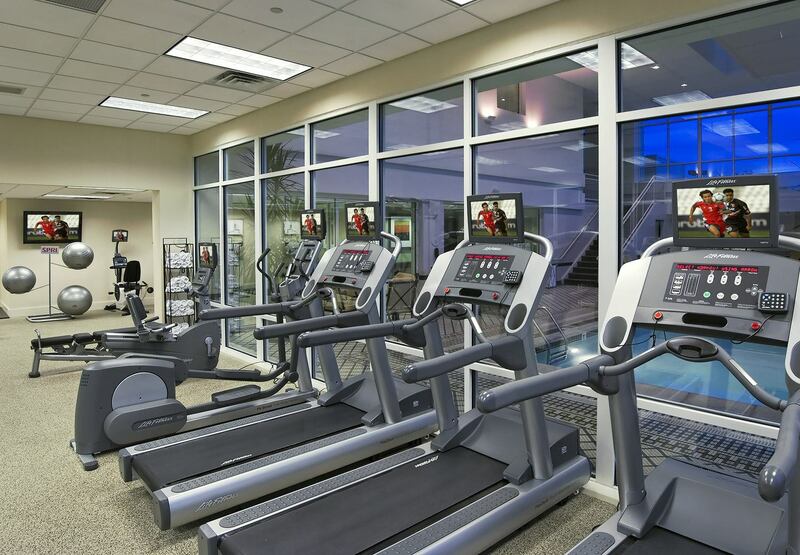 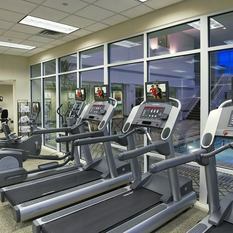 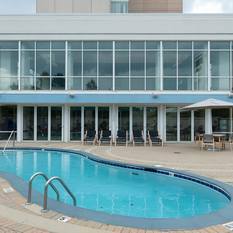 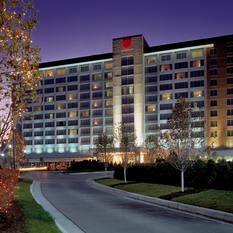 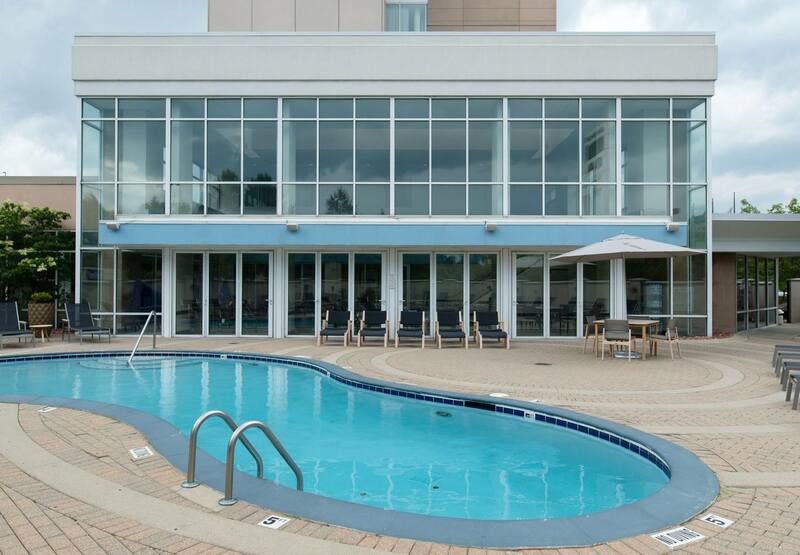 Located right off of highway I-75, our hotel provides easy access to a plethora of dynamic destinations. 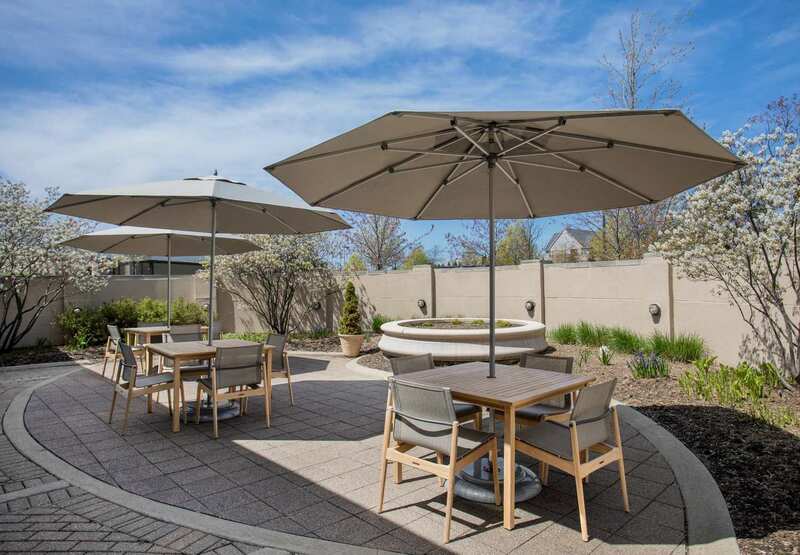 Visitors can spend the day making memories at Auburn Hills, Detroit Zoo, M1 Concourse, Bloomfield Hills and Somerset Mall, or take care of business while enjoying convenience to Volkswagen, GM Powertrain and Chrysler Headquarters. 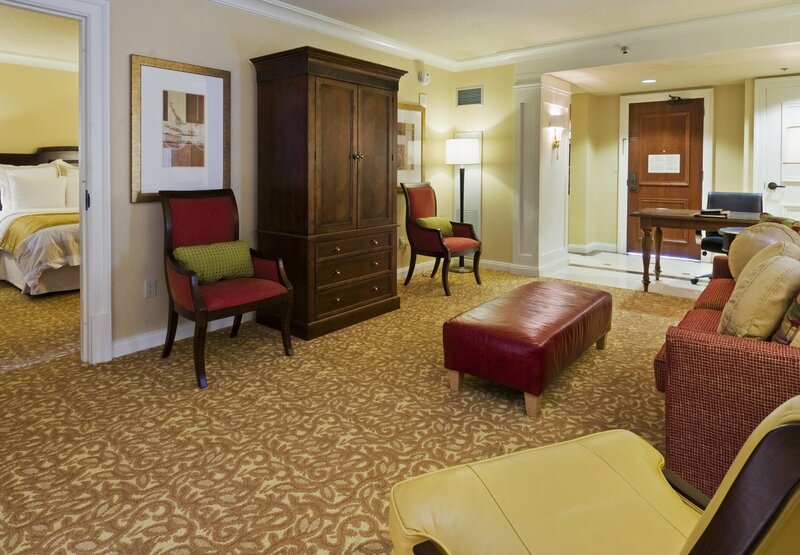 After adventures are done, guests can retreat to our upscale rooms and suites. 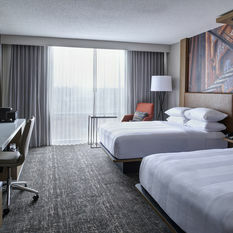 They can lounge on our pillow top mattresses as their view their favorite shows on our new 50' flat-panel TVs. 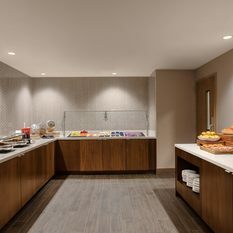 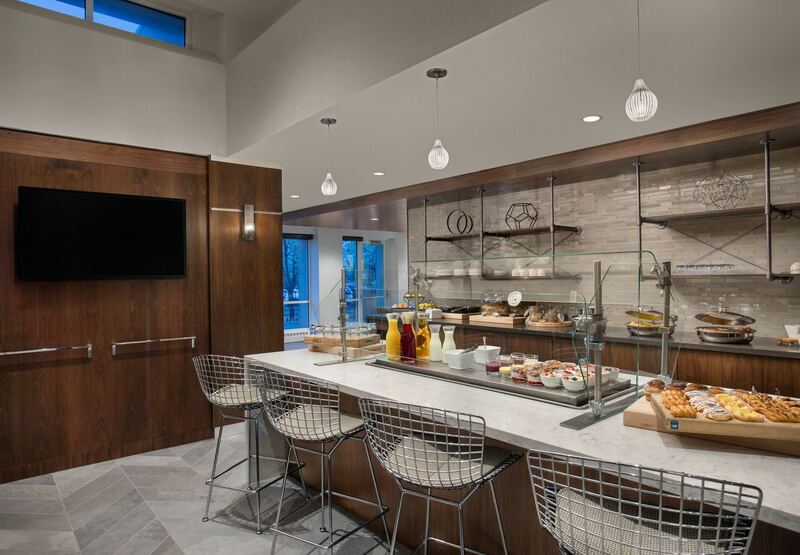 Satisfy cravings by ordering room service, or visit our newly-renovated Woodward's Restaurant and Lounge for breakfast, lunch, dinner, drinks, and hors d'oeuvres.